So this was absolutely amazing today. We had a meeting and someone brought in a bag of “prizes” as an icebreaker. Low and behold, one of the items being given away was a Kim Jong-il (father of Kim Jong-un, North Korea’s current leader). “Coincidentally,” this just one day after the historic peace summit between President Trump and Kim Jong-un. Why anyone would give a watch like this away is mind-boggling to me. 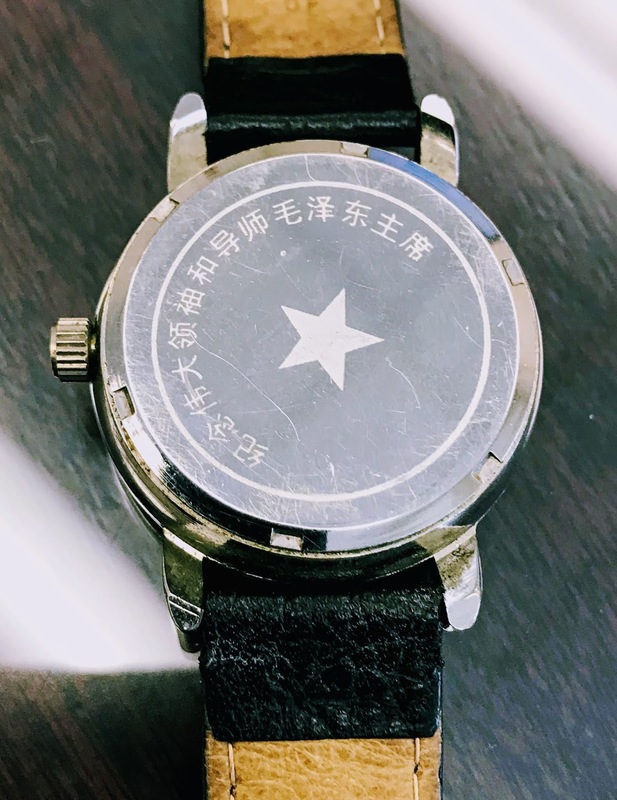 I am curious if anyone knows what the inscription on the back is? 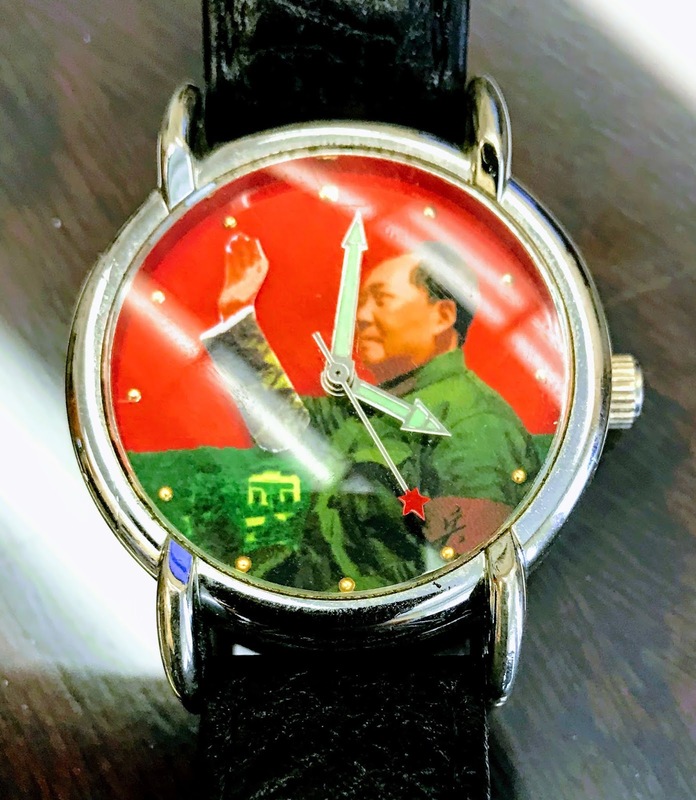 Anyway, I think this watch is an amazing piece of history, especially from the isolated nation of North Korea. I can only imagine what the history of this timepiece is and how it got here to NIST. 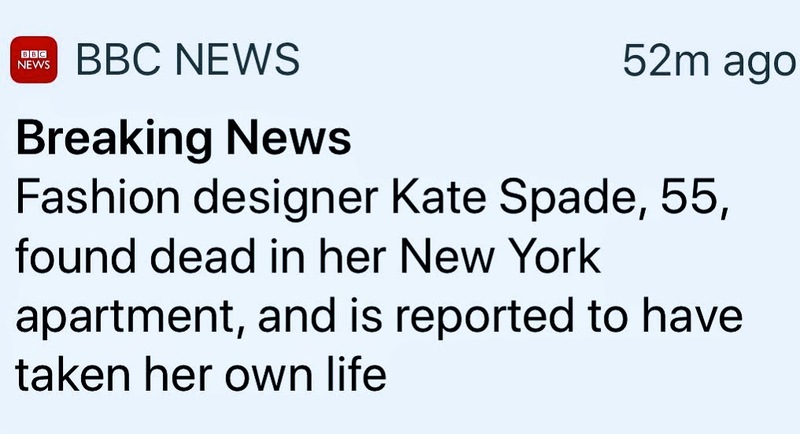 So I can’t believe that Kate Spade (55) committed suicide — Hanging. What an amazing fashion designer–so much to live for! Famous for her gorgeous handbags (that used to be the business my dad was in too). Her net worth was $150,000,000! Why does someone so beautiful, successful, rich, and famous take their life??? Ultimately, none of these things make happy or meaning in life! Still, it is incredibly hard to understand seemingly having so much and throwing your life away–unless of course, we consider terrible things like severe depression and other horrible illnesses that can break anyone. No matter how successful people are, things—bad things—still unfortunately happen. This weekend, I read about how tragedy struck Uber’s founder and CEO—of a $70 billion company–and he lost his mother in a freak boating accident. 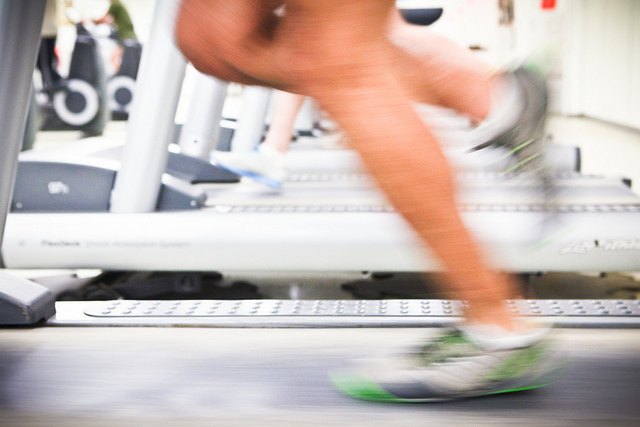 A few years back, Facebook’s, powerful Chief Operating Officer and billionaire lost her husband on a treadmill in a hotel. Other famous people, like superstar icon, Michael Jackson, died at a young age from an overdose. Life events can G-d forbid overtake us suddenly and with devastating impact. It’s scary, and it just never seems to end (B’AH). No matter who you are or how rich and powerful, G-d is the most powerful. And of course tragedy knows no bounds–so while sh*t happens everyday to people from all walks of life, we tend to pay more attention when it’s someone we know and love or when it’s splashed wildly in the news about fabulously successful people we admire and follow. – Entertainer, Michael Jackson (50) dead from drug intoxication after suffering cardiac arrest. – Actor, Robin Williams (63) dead by hanging suicide. – Singer, John Lennon (40) shot in the back by someone he had autographed an album for. – Martial Artist, Bruce Lee (33) died on a movie set from a cerebral edema. – Model, Marilyn Monroe (33) dead by drug overdose. – President, John F. Kennedy (46) dead by assassination. But like the TV shows, Six Feet Under (HBO) or 1000 Ways To Die (Spike)–there are a near endless number of horrible ways to go–and they can take you at literally any time. Wow, I love these glasses–red, big, and with wings! I asked the store owner about them, and he said he gets these mostly for (window) display purposes. But one lady actually bought a pair similar to this for a big event she was going to. I think these would certainly make a statement (however crazy) when someone walks into the room wearing these. Maybe that’s the point for many people–to stand out! People want to be noticed, special, and be thought of as something or as somebodies. Being 1 of 7 billion people is not very satisfying–so how do we differentiate ourselves? The children (and grandchildren) that we rear to be smart, successful, well-integrated, etc.? How religious we are, how much charity we give, the kindness we show others? This is something that we all struggle with as human beings–what is a life of purpose, meaning and how do we know that we’ve achieved it? I think the problem for many is that we measure ourselves by what we have and not who we are. Perhaps, this is a clear mistaken case of quantity over quality. Down in Florida, I see so many “haves” and “have nots”–but it’s not enough for the haves to have, but if they aren’t showing it off, getting stares, having people talk about them, then they seem to feel uncomfortably ordinary. What is this disease of the ordinary that people must ever run to escape from–and even with the reddest, wildest, wing glasses or whatever–will they ever feel truly happy and satisfied inside? So Harry Basil was great at The Laugh Factory. His costumes, impersonations, and audience involvement in his act was well done. In the course of about half an hour, Harry spanned the gamut from Arnold Schwarzenegger to Leonardo DiCaprio, Eminem to Michael Jackson, and from Batman to Superman. He was very animated and played with the people in the audience–so quick, spontaneous, and always in control. This morning, I took this photo with Harry Basil at Starbucks. He goes to me, “No one ever asks me that. You know what? I’m going to give you seats right up by the front,” and he did. There was a comical editorial in the Wall Street Journal about Social Networks. This guy, Farhad Manjoo, is addicted to Twitter. Manjoo is afraid of what an IPO will do to Twitter–will they have to advertise more, become more like Facebook, favor pictures over text, lose it’s strength in the area of breaking news–hopefully, he is referring to more than what he ate for breakfast! People are spending inordinate amounts of time on social media–friending and following people they don’t even know! Perhaps, it’s the fantasy–compliments of virtual reality on the Internet–of being associate–“friends” or “connected–with the rich, famous, powerful, and wise or with the kids who would beat us up in the schoolyard only years earlier. Online–we’re all sort of friends, aren’t we? Our avatars or online profiles don’t differentiate much between those we really like or not–we are free to pretty much follow anyone, anytime–unless they block you because you are annoying! Virtual reality in social media–perhaps the great equalizer–the freedom fighters in the Middle East can post videos of the Sarin attacks as easily as the President can post his inaugural message. The material is there and free for the ingest by everyone. Social media has a purpose in bringing us together and spreading the word, videos, and pictures of the times–it make the big world smaller for us to get our arms around.